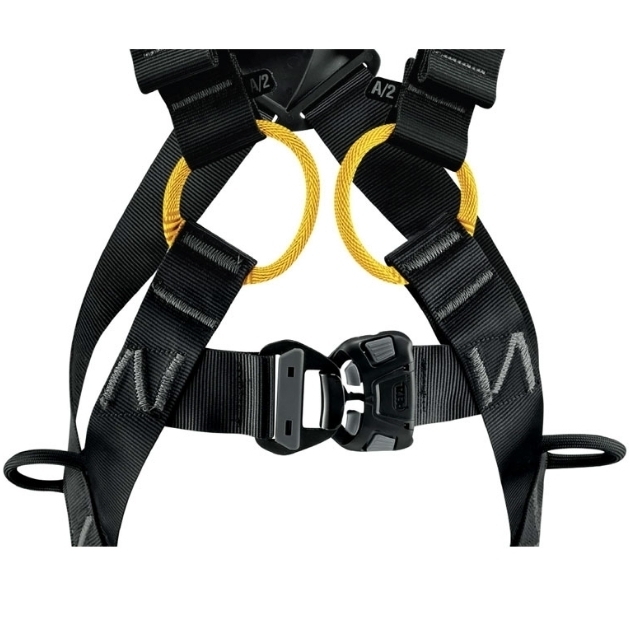 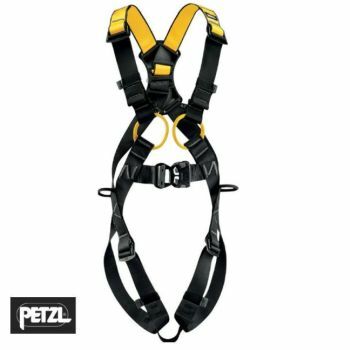 This Latest version of the Petzl Newton full body harness with two attachment points (1x Back and 1x Front) is one of the basic harnesses that can be used in conjunction with your zip wire. 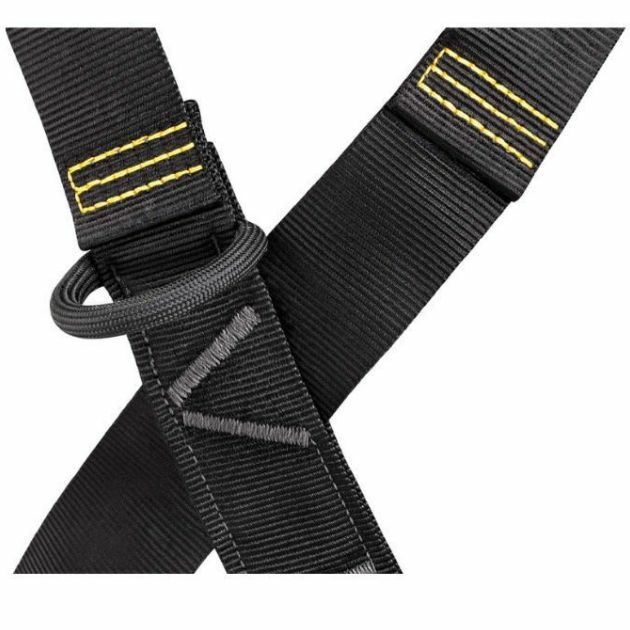 The upper and lower straps come in two separate webbing colours so that you can identify the correct way and to make it easier to put on. 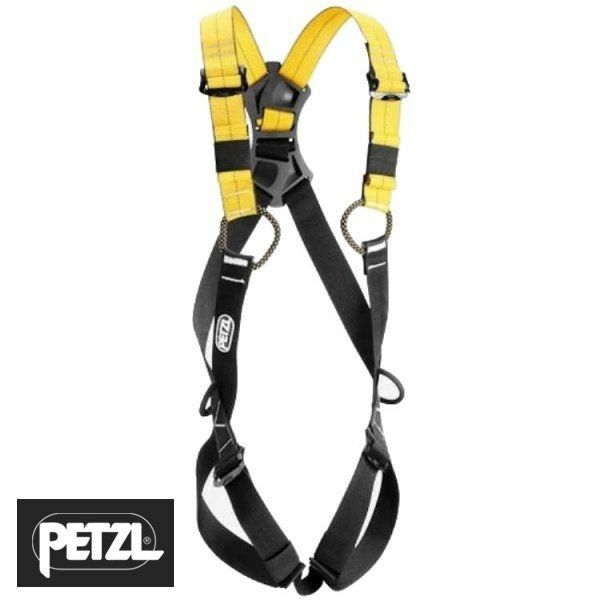 This zip wire harness is made from high quality wide polyester webbing and is both lightweight and comfortable to wear. Although this harness is from the basic end of the range we offer, it does not scrimp on quality and is made using high end quality materials.